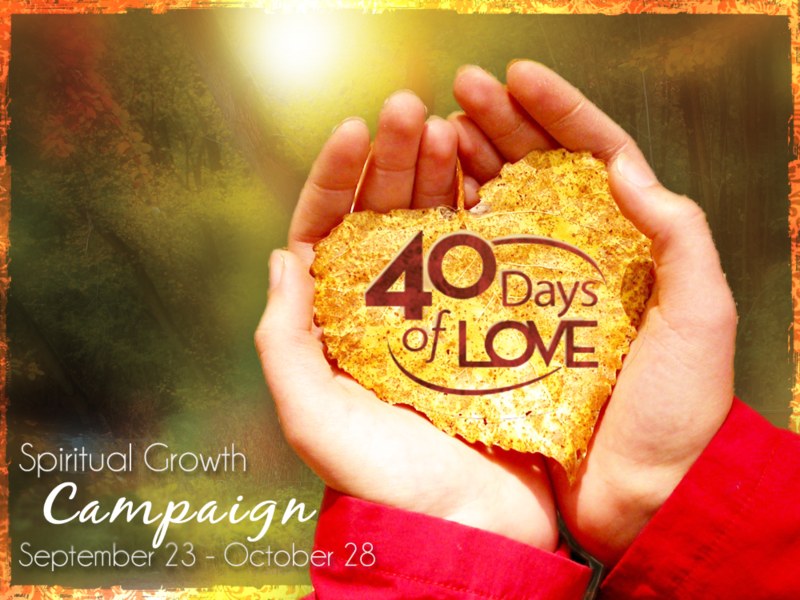 There is a 40 Days of Love Life Group for the entire family. Every age-group is involved. For more information contact the Church office. Call 479-783-7818. Jesus once said that of all the commands in the Bible, two are most important: Love God with all your heart and Love your neighbor as yourself. Learning to love God and OTHERS is to be our highest goal, our greatest aim, our first priority, our deepest aspiration, our strongest ambition, our constant focus, our passionate intention; and our dominant life value. The more we learn how to love authentically, the more we become like Jesus.